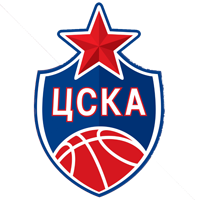 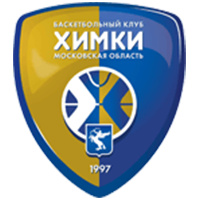 Khimki Russia defeated Zielona Gora Poland at home, 100-80 (21-21, 29-15, 31-11, 19-33). 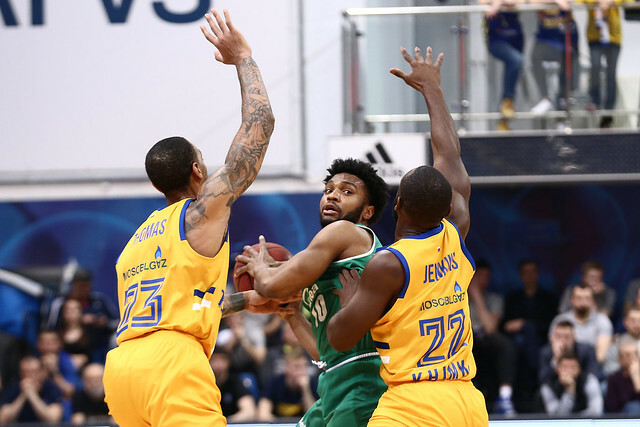 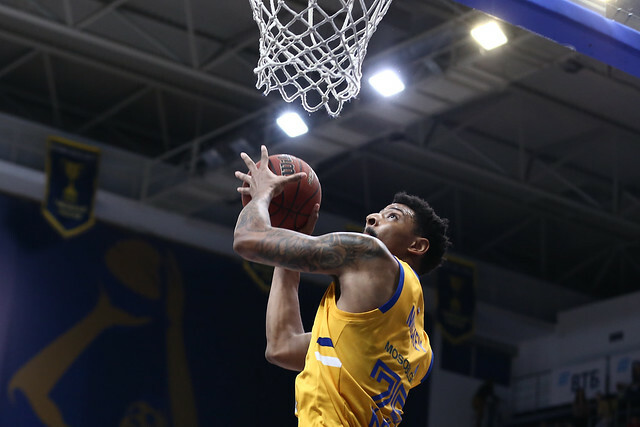 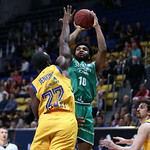 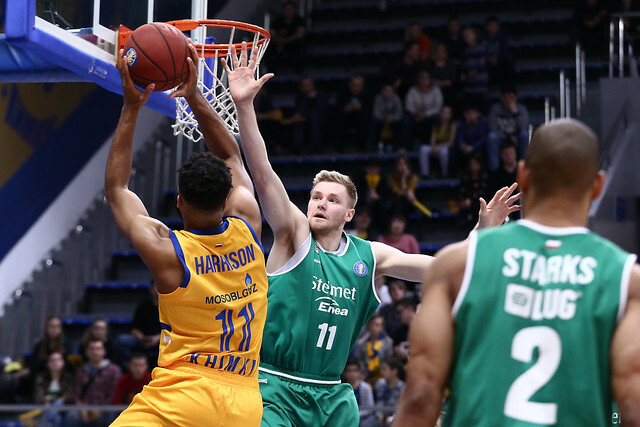 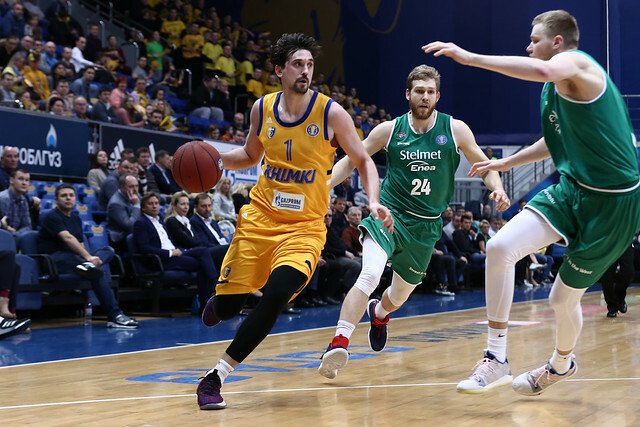 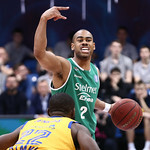 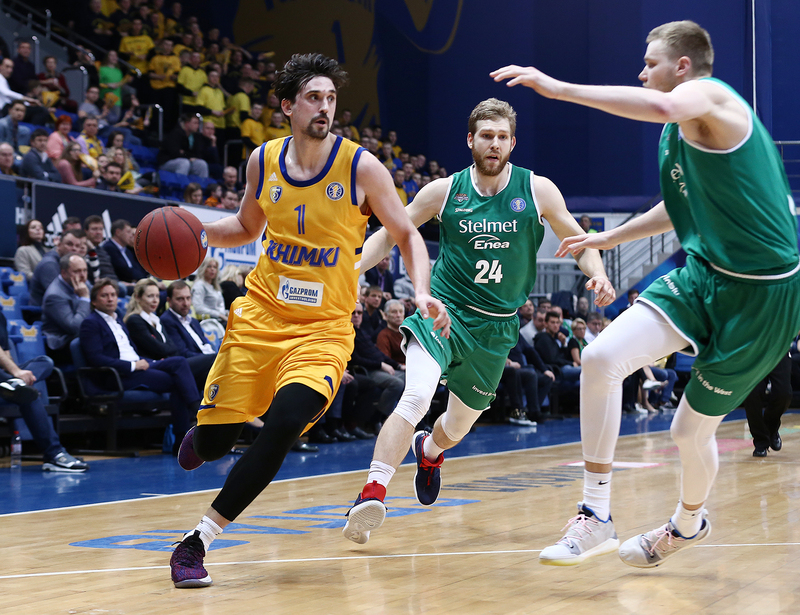 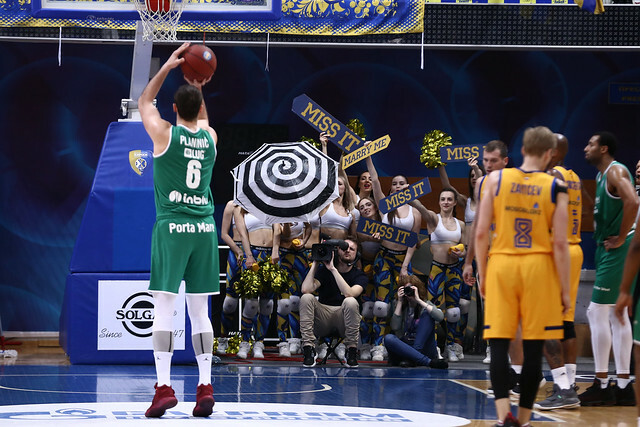 Khimki remains one of the League’s hottest teams, dispatching Zielona Gora at home behind Alexey Shved’s near triple-double. 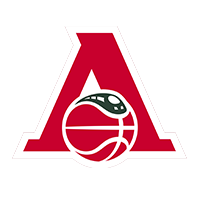 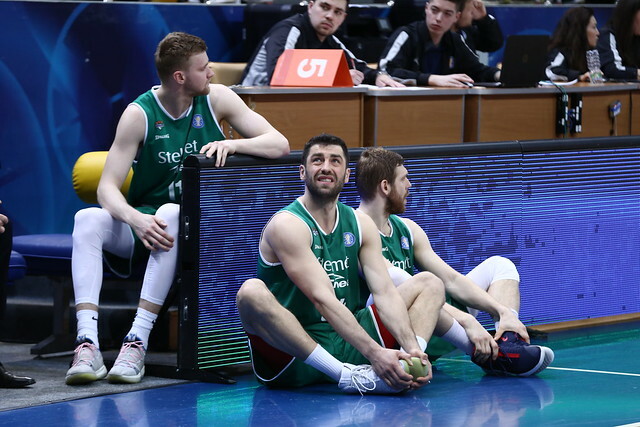 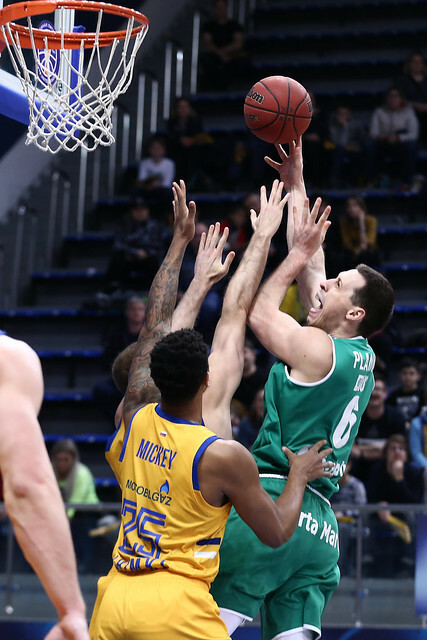 The Poles were coming off a road win in Perm, their 5th of the season, and played Khimki close for the first 15 minutes in Moscow Region. 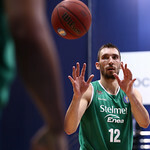 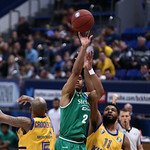 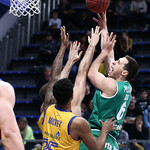 Jaroslaw Mokros even gave Zielona Gora the lead with six minutes to go in the first half, 32-29, draining a 3-pointer. 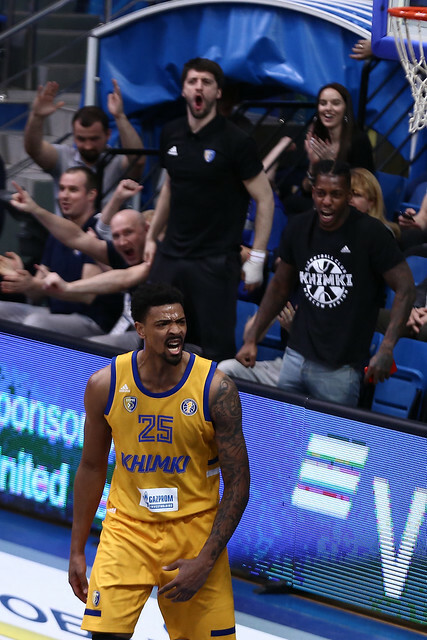 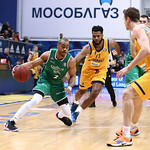 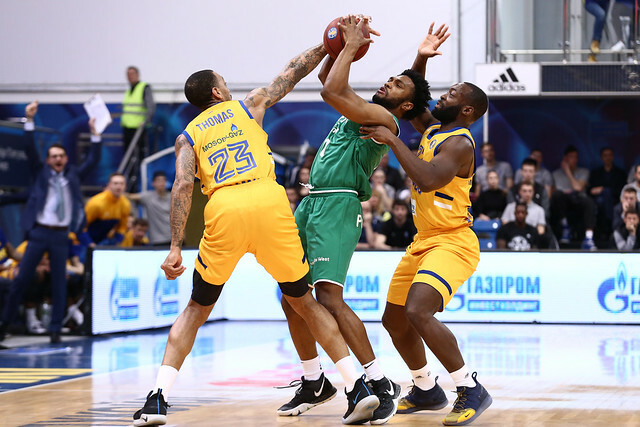 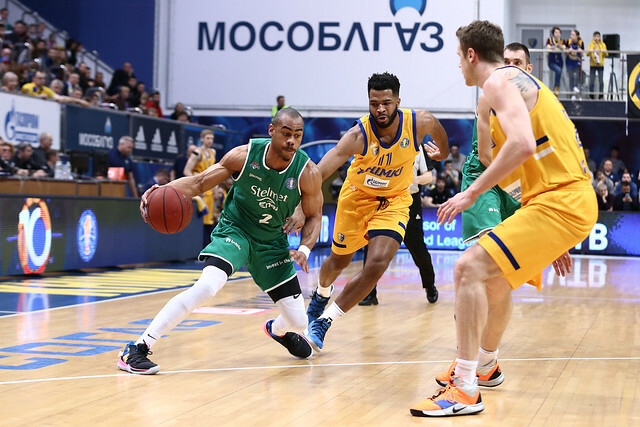 That was the wake-up call the home team needed as Charles Jenkins and Andrey Zubkov led Khimki on a 14-2 run. 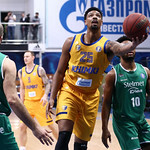 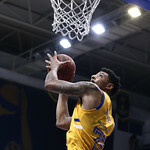 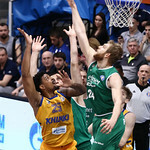 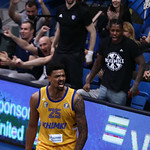 Zubkov, who scored a season-best 13, finished with nine points in the 2nd quarter while Jordan Mickey closed the half with this ferocious dunk. 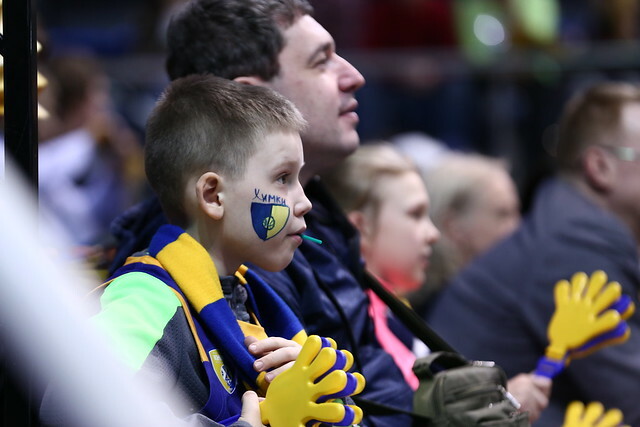 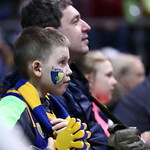 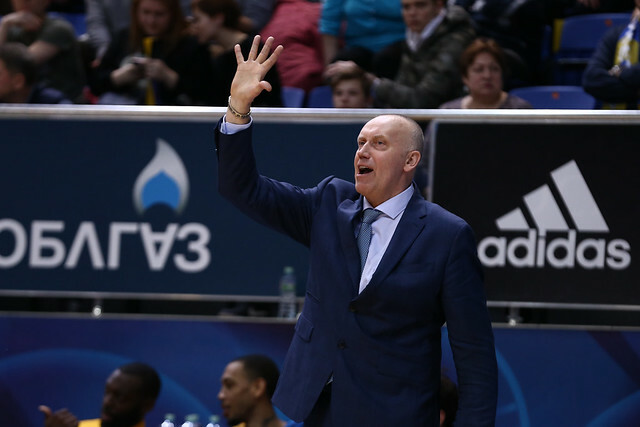 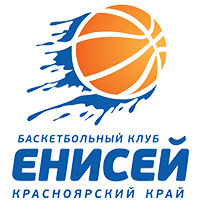 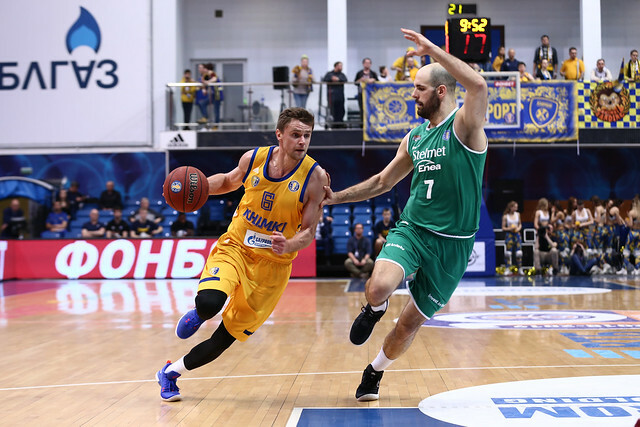 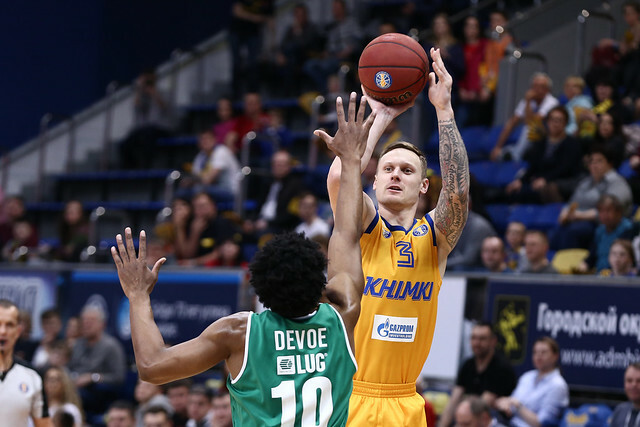 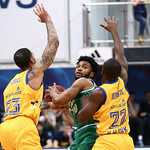 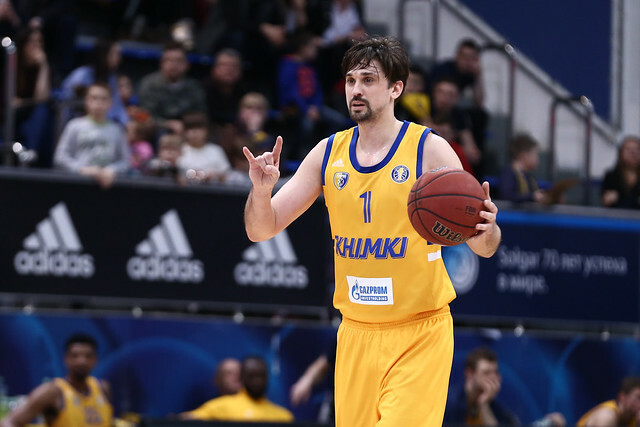 Khimki put the game away in the 3rd quarter, outscoring the visitors 31-11 to go up by 34 entering the final period. 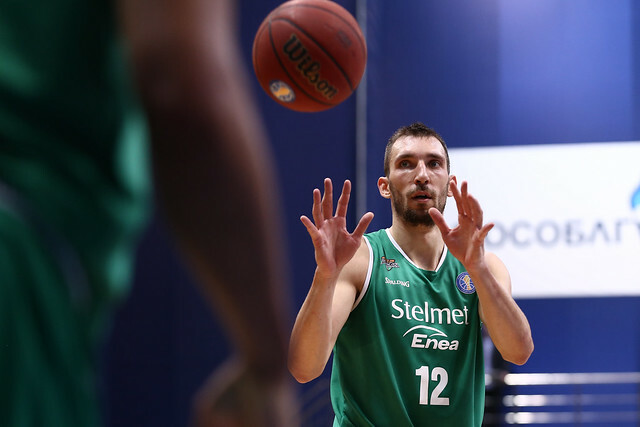 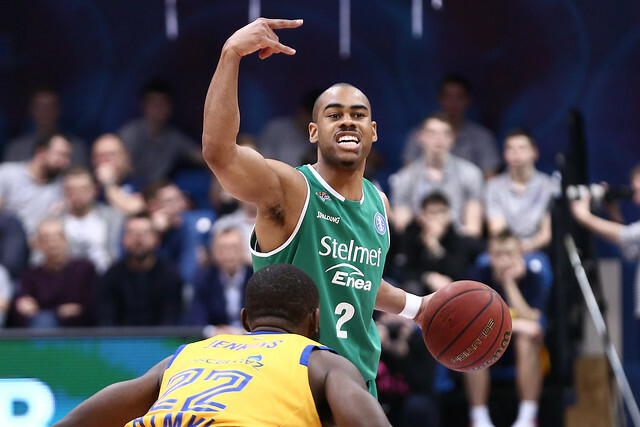 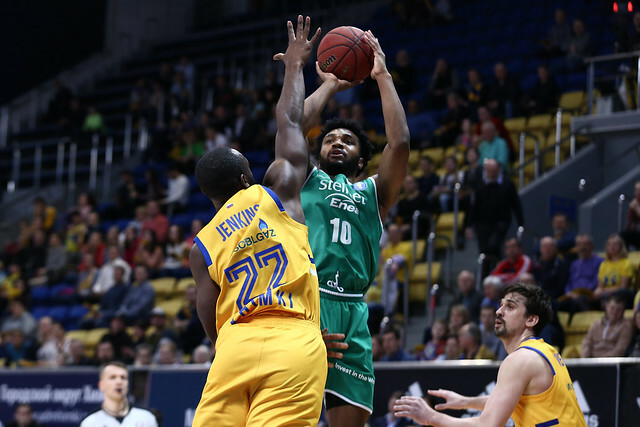 Zielona Gora bounced back with 33 4th-quarter points, but it was too little too late. 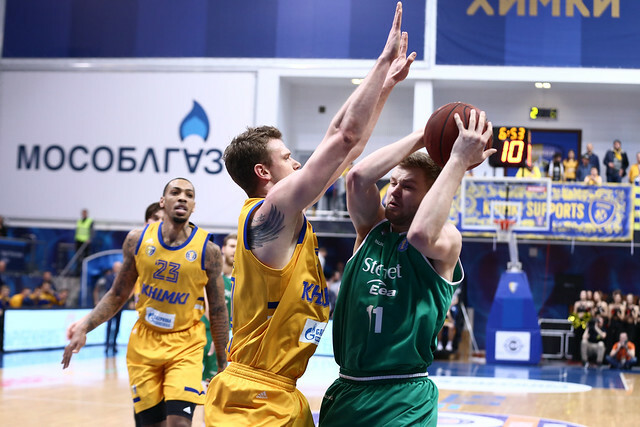 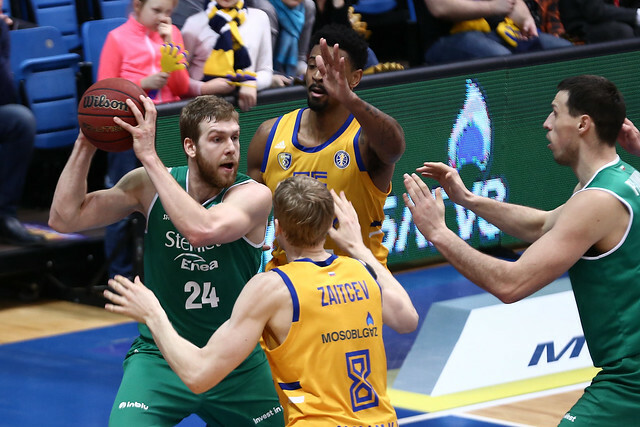 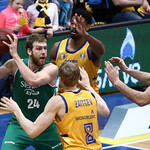 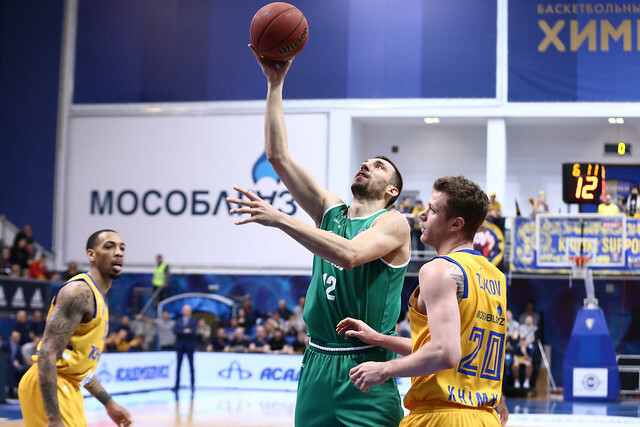 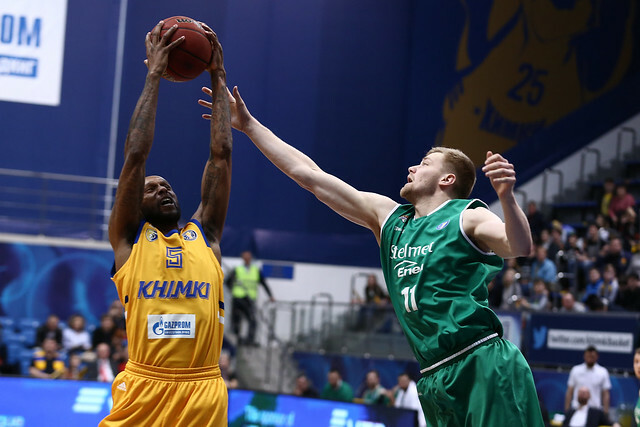 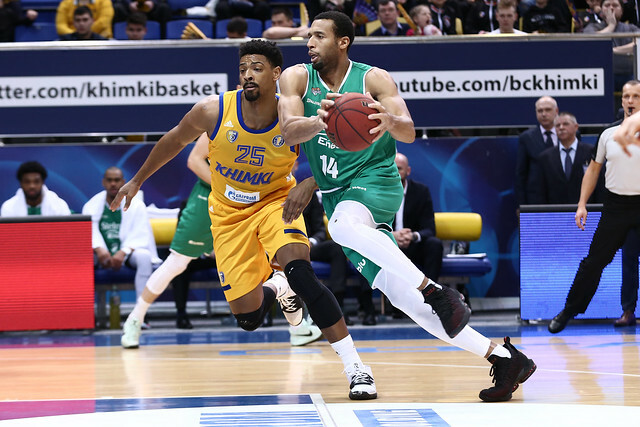 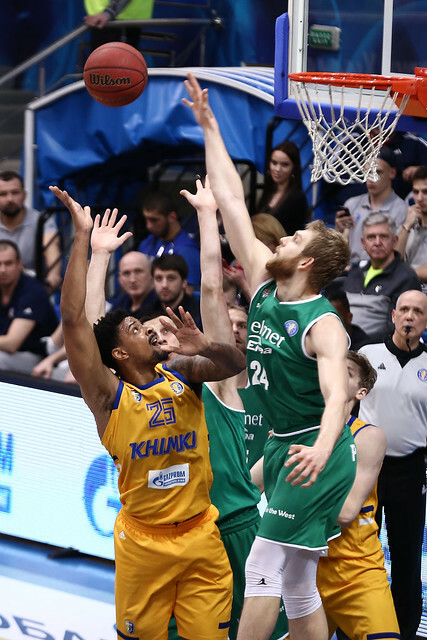 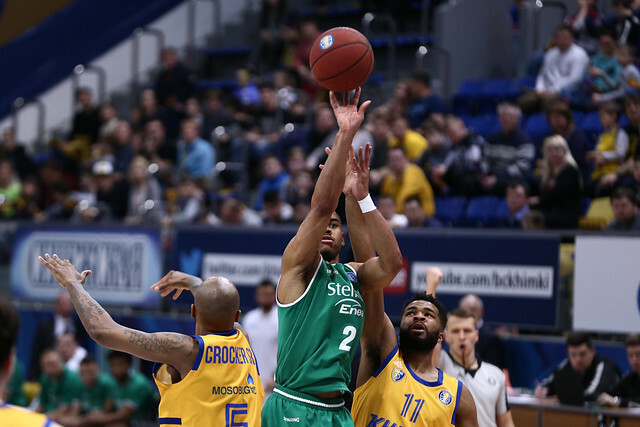 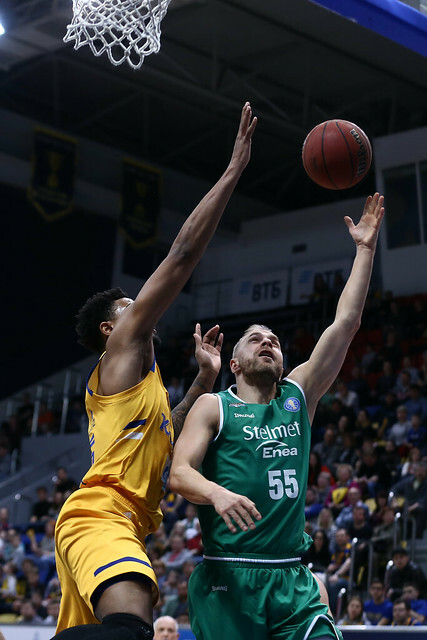 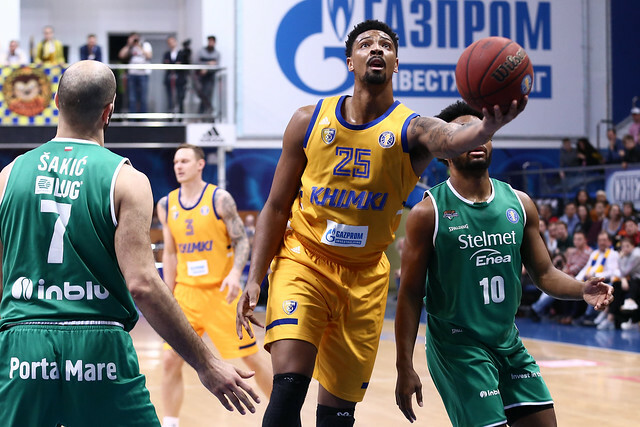 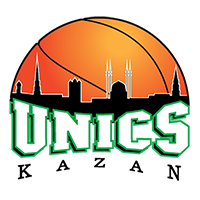 Khimki wins its fifth in a row and catches 2nd-place UNICS in the win column with 17. 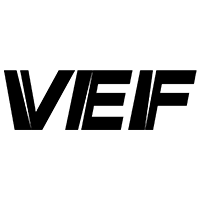 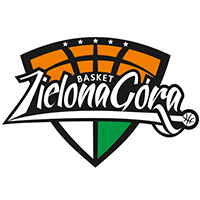 Zielona Gora drops to 5-19 with two games left in the season. 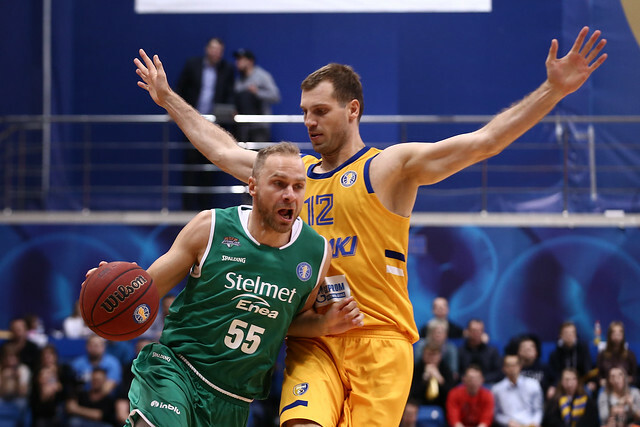 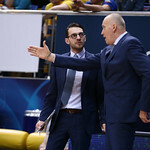 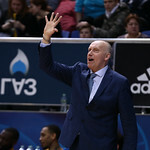 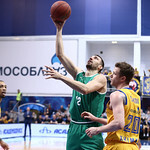 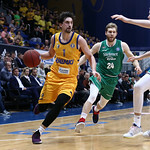 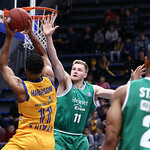 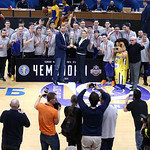 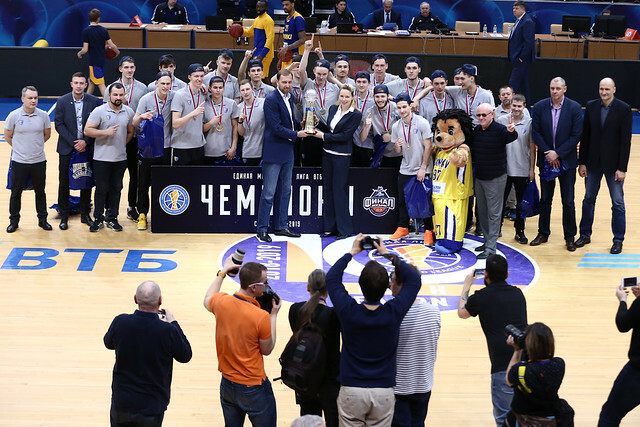 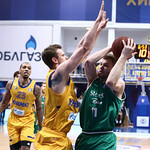 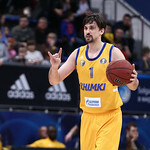 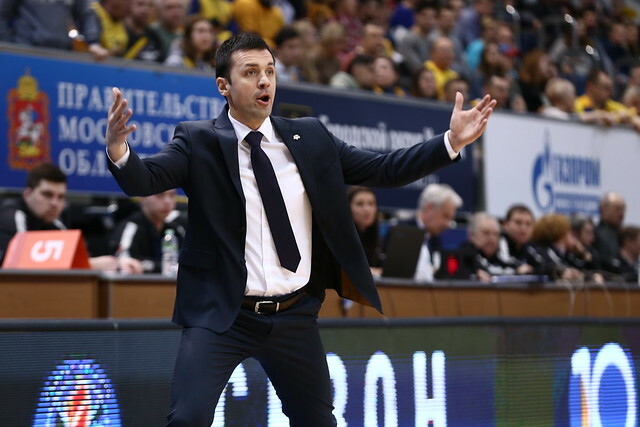 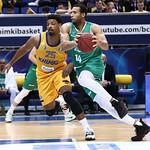 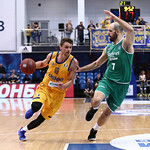 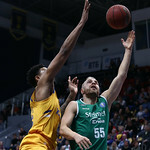 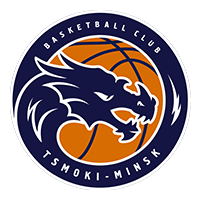 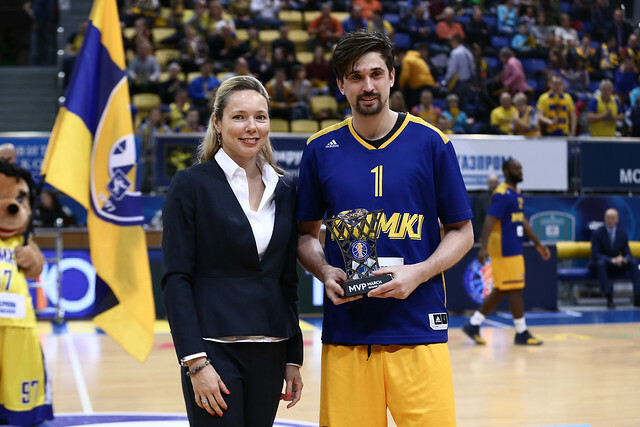 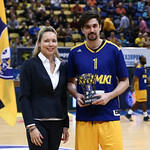 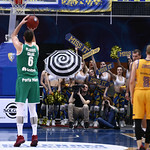 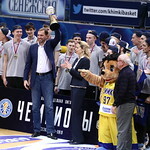 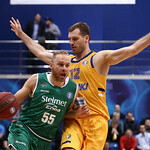 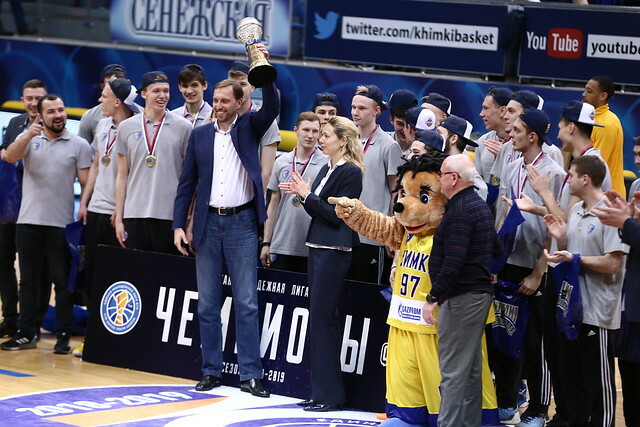 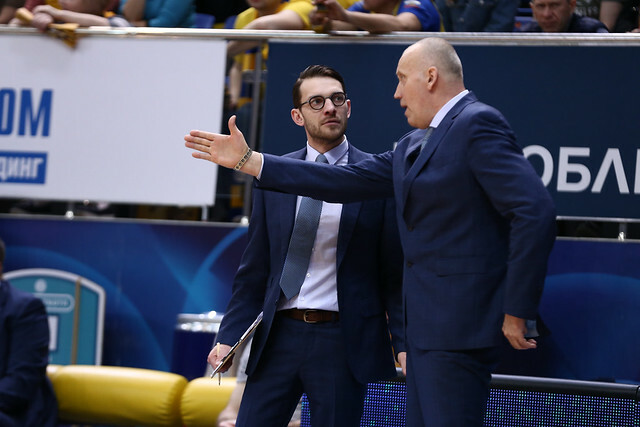 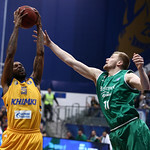 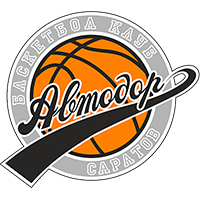 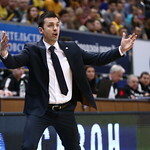 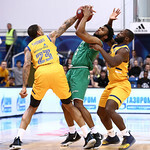 500 – Sergey Monia played his 500th game in the Yellow and Blue uniform, while Alexey Shved made it 200 games with Khimki.